The UIA is proud to endorse the 2017 edition of the Barbara Cappochin Prize. 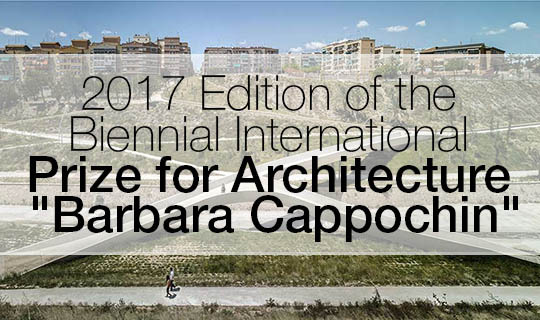 Founded in remembrance of architecture student Barbara Cappochin, the biennial international prize for architecture is organized by the Barbara Cappochin Foundation and by the Order of Architects, Planners, Landscapers and Conservationists of the Province of Padua. It has been supported by the UIA since 2005. Participants may, with the approval of the client or owner, submit one or more works, and must certify that all materials are their own designs. The designers of the three works recognized with Honourable Mentions will also receive plates. The prizes will be personally given to the winners during the prize-giving ceremony. Travel expenses and accommodation will be offered by the organisation to the winner and the Honourable Mentions of the International Prize. 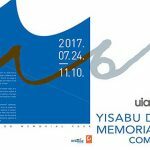 All the works submitted to the Jury will be shown in an exhibition lasting for at least 60 days and on the Foundation and Order of Architects websites. The Prize organizer reserves the right to use and to transfer the images of the competing works without giving remuneration to the architects in publications and promotional material. 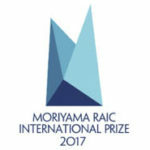 All the works selected by the Jury will be published by the management of the organization that is promoting this Prize in the catalogue of the Prize.